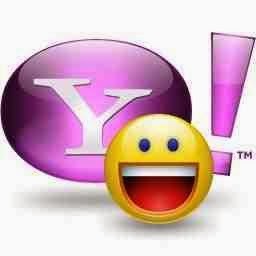 Free SMS and chat on mobile to mobile or mobile to PC with Yahoo! Messenger. It is simply better, faster, and smarter.